We have an incredible opportunity to purchase a fantastic loft in Underwood Hills in Atlanta Not familiar with the area? 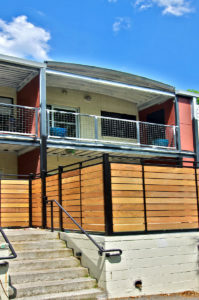 Let me fill you in…located just off Howell Mill Road and I-75 this quaint neighborhood is filled with renovated craftsman homes and located right in the middle is Southern Bearing Lofts, a small 14 unit loft community. Underwood Hills Park is just two blocks away which contains tennis courts, walking trail, playground and basketball courts. The location is perfect that often visit Atlantic Station or West Midtown as it is about a mile or so down the road. rfect for those who have pets! 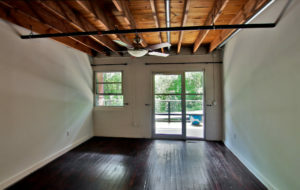 Up on the second level you will find authentic hardwood floors throughout. The second bedroom has a plethora of closets along with a murphy bed. If you don’t need those many closets you can easily take the closet system out and make it a larger space. The master bedroom is spacious and has a very large balcony right off from it. The master bath has a jetted tub and double vanity. 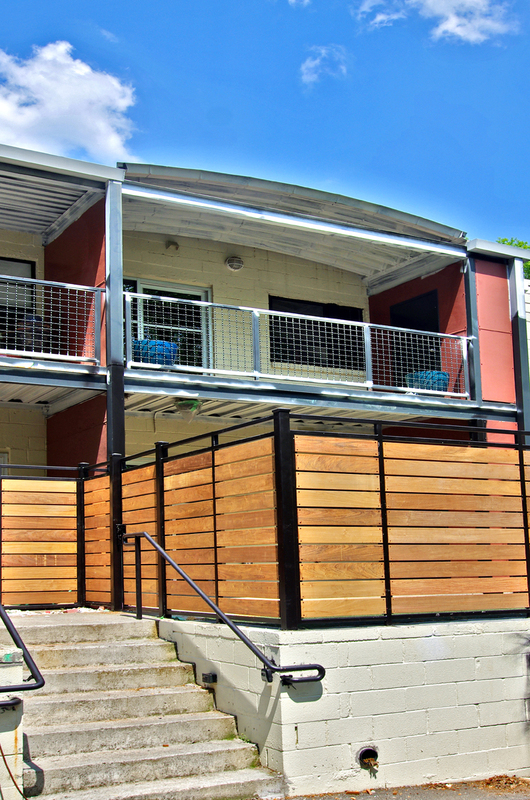 Extra storage is located on the patio and balcony. The unit also comes with 2 parking spots, one covered and one uncovered. Monthly HOA fees are super low at $175 a month and that includes quarterly HVAC service. 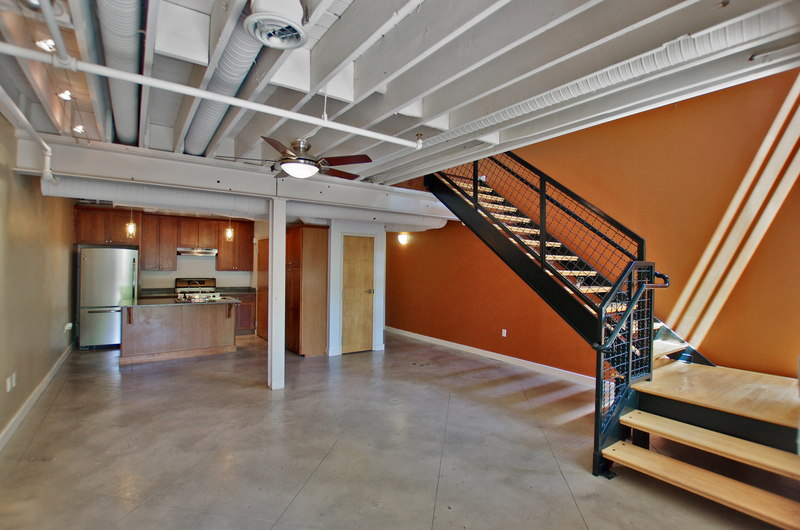 It truly is hard to find a loft in Atlanta that has all these features and located in nice established neighborhood. All of this at super great price of $289,900! Contact Nesa at nesa@greatatlantalofts.com for further information!